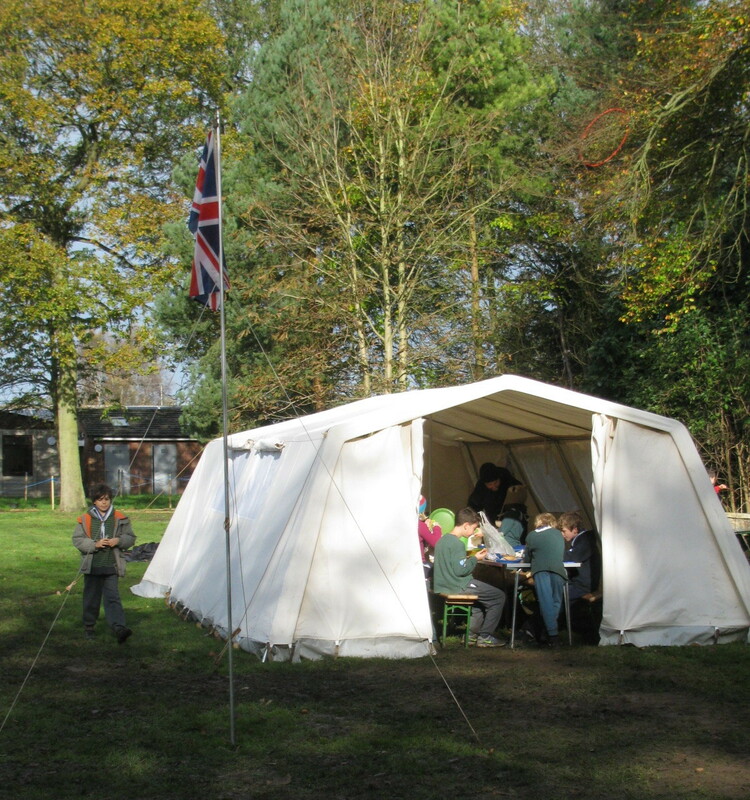 The Cub pack headed to Thetford Forest this year for their Autumn camp. 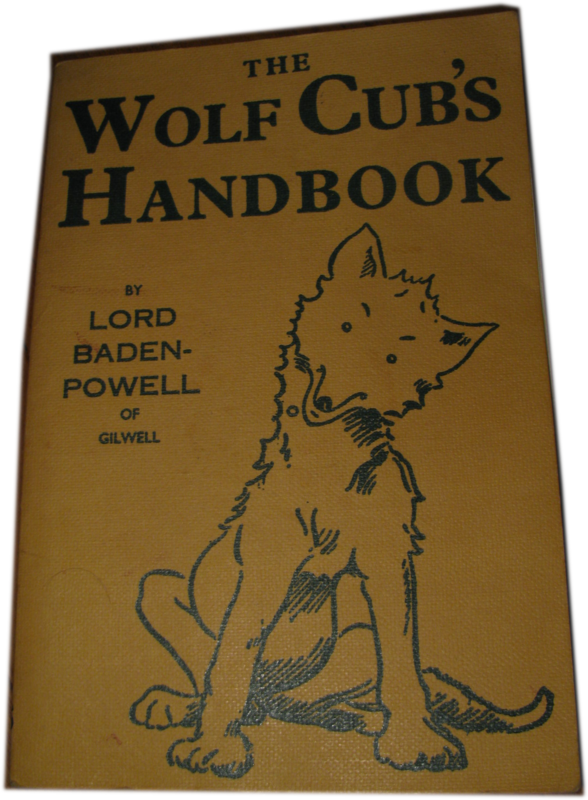 The whole thing was guided by our founder, Lord Baden-Powell, drawing on his Wolf Cub’s Handbook. 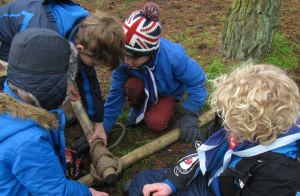 Every Scout aims at being a good camper, because you can’t be a backwoodsman or a pioneer unless you can look after yourself in all weathers in the open. 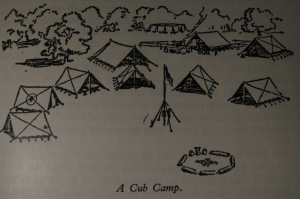 And when you are in camp remember that as you are there to have a splendid time you must keep in mind the Cubs’ patent dodge for making themselves happy – that of helping other people and particularly Akela. 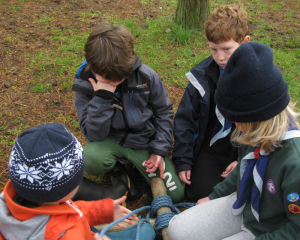 There are lots of ways in which a tenderfoot suffers in camp. But there is no roughing it for an Old Scout; he knows how to make himself quite comfortable. 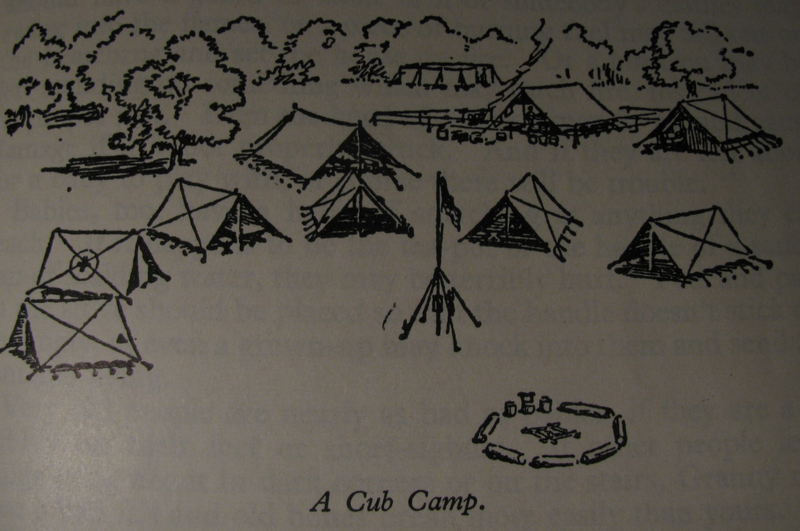 In order to be a good Cub a fellow must know how to lay and light a fire. Every Cub must be able to tie knots properly. 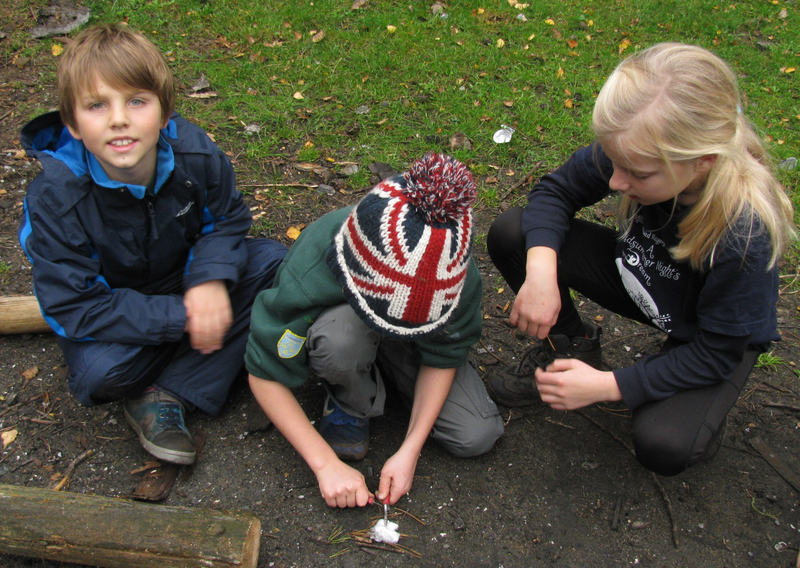 What duffers ordinary boys are at tying knots! They make a sort of tangle of string or rope, which probably they can never undo again! That would never do for a sailor or for a bridge builder. Knots are quite easy to learn, and as soon as you know them you can teach other people how to make them. 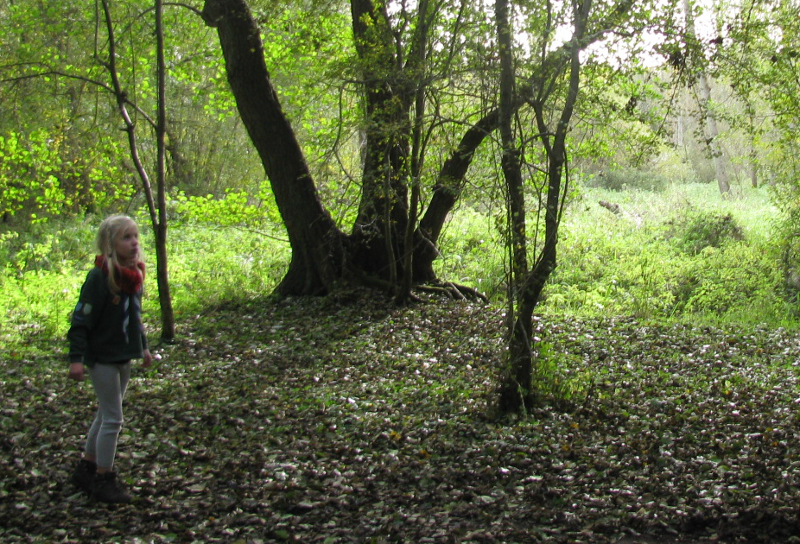 Young wolves learn to look after themselves in the wild. 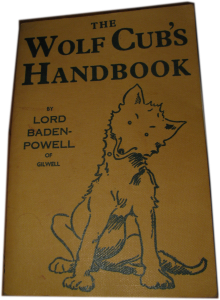 They learn to watch birds and animals day by day so as to learn their habits, just as a boy Wolf Cub does. But the boy’s object is to know more about them, and to take a friendly interest in their doings. Now tracking and stalking are fine things to do, but if you are to be a good tracker you want a great deal of practice and training. 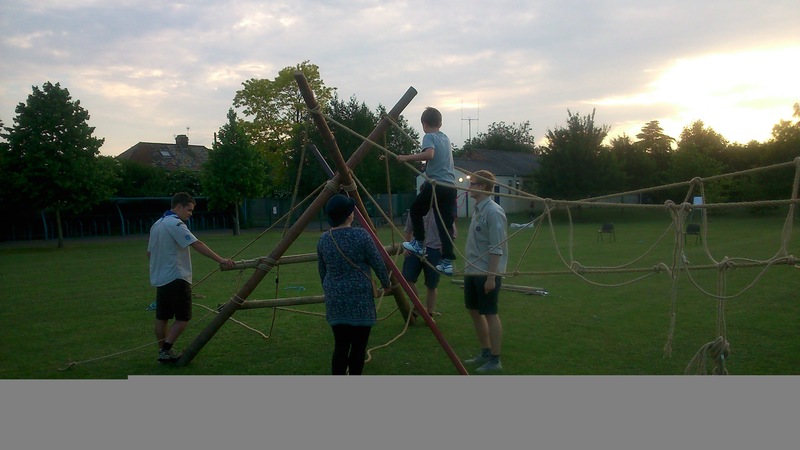 Archery, maypole dancing, a visit to an old people’s home, a tour of our local fire station, bowling, canoeing, parents’ evening…and that’s just the ones I had time to take photos of! 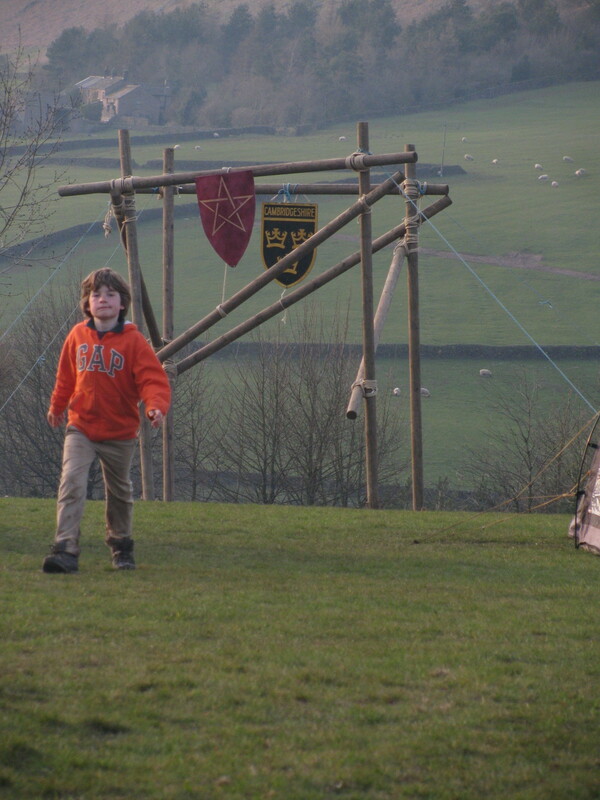 It’s been a while since the Cub pack’s Spring Camp in the Peak District: it’s about time I got some photos out to the world! 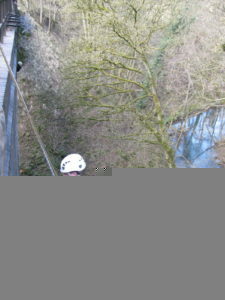 See the bottom of this page for a large number of photos. 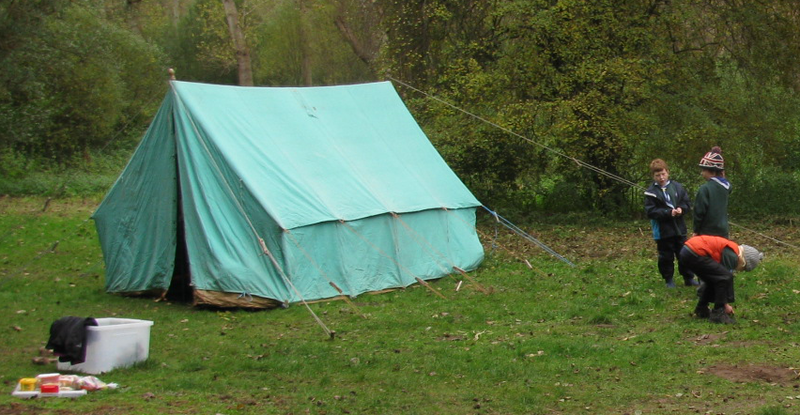 The theme of the camp was Sir Gawain and the Green Knight, a story with a close connection to where we were camping. 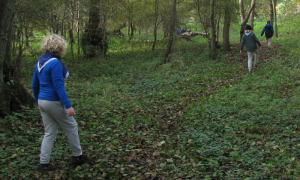 Our band of knights encountered many a challenge and accomplished many a feat of derring-do, too many to recount in full, but particular highlights should be recorded. 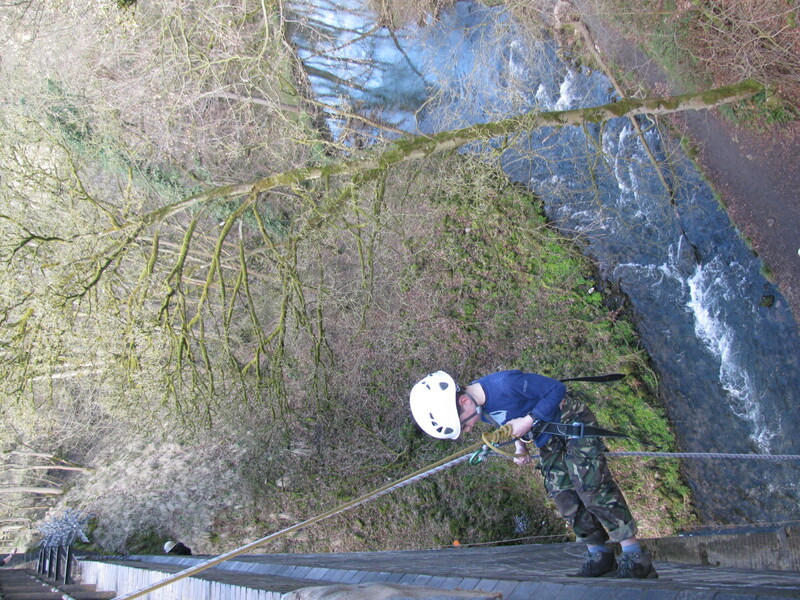 Perhaps most notable was their descent from a terrifyingly high bridge, lowering themselves through thin air. Then there was the epic journey on foot along the spectacular Roaches ridge in two separate groups, navigating themselves. Back at camp, our knights were never idle. 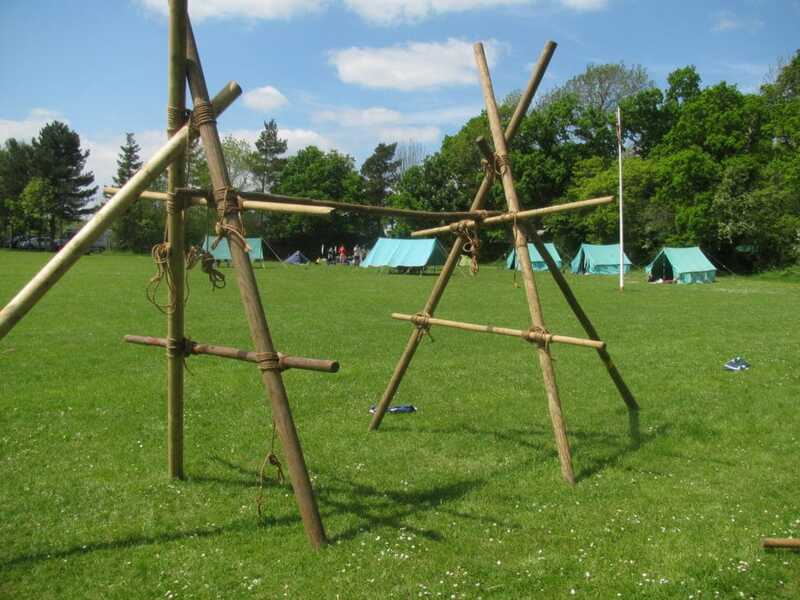 When they weren’t building our grand fortress gate, they were inventing and building numerous items of camp furniture, making flags and heraldic crests, laying trails of tracking symbols, hunting for treasure, cooking food over a fire and digging around in the undergrowth to discover its hidden inhabitants. 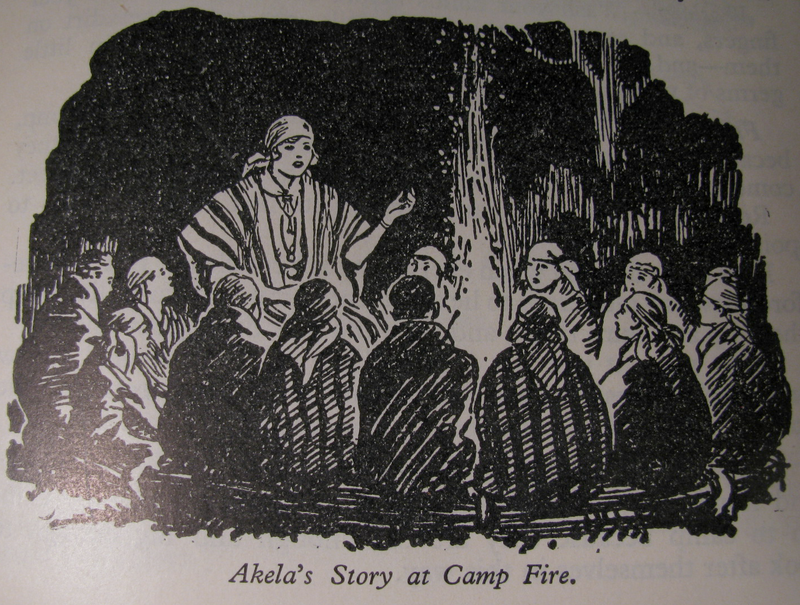 And let’s not forget the necessary components of day-to-day life on camp: collecting firewood, helping with cooking, washing up, fetching water, and so on. The cubs’ enthusiasm, helpfulness and general positive attitude to the activities, as well as the more mundane everyday aspects of camp life, was fantastic and made the camp great fun for all of us! 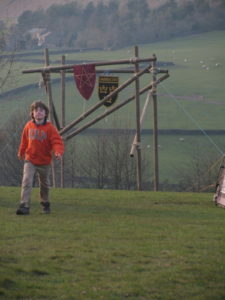 Well done to them all, especially those camping with us for the first time! 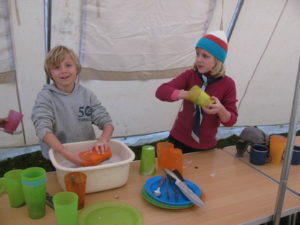 A short camp is no excuse for cutting down on activities, just a reason to cram everything into a shorter time! Nor is winter an excuse to hide away indoors. 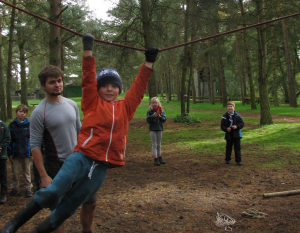 We succeeded in cramming a large number of outdoor activities into this winter’s camp and absolutely exhausting all the cubs, not to mention the leaders. 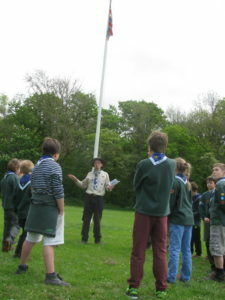 We learned about Morse code and semaphore, map reading and compass bearings. 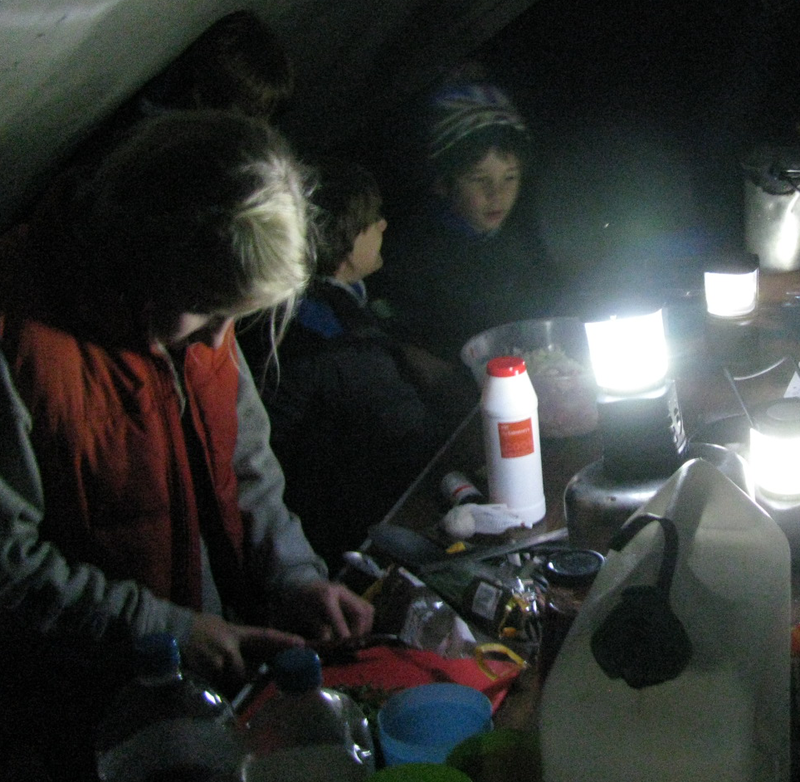 We hiked under cover of darkness, including first aid on a broken arm (simulated) and a chance to put newly acquired Morse code skills to use to call for help. 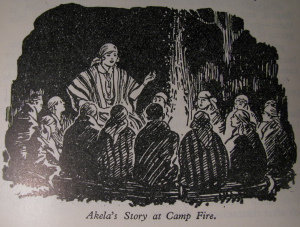 We crawled through woods playing wide games in the middle of the night and enjoyed hot chocolate and songs by the campfire, diligently kept burning until the early hours of the morning by Kaa and Kichi (though the cubs went to bed a little earlier). Then, in the morning, we practised our compass bearings in order to unlock hidden padlocks. 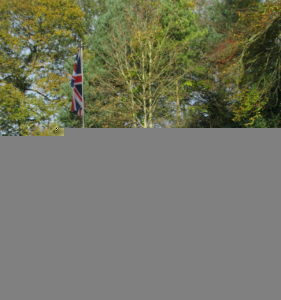 We held a Remembrance Day parade at 11am. And all the while, we consumed large amounts of food. 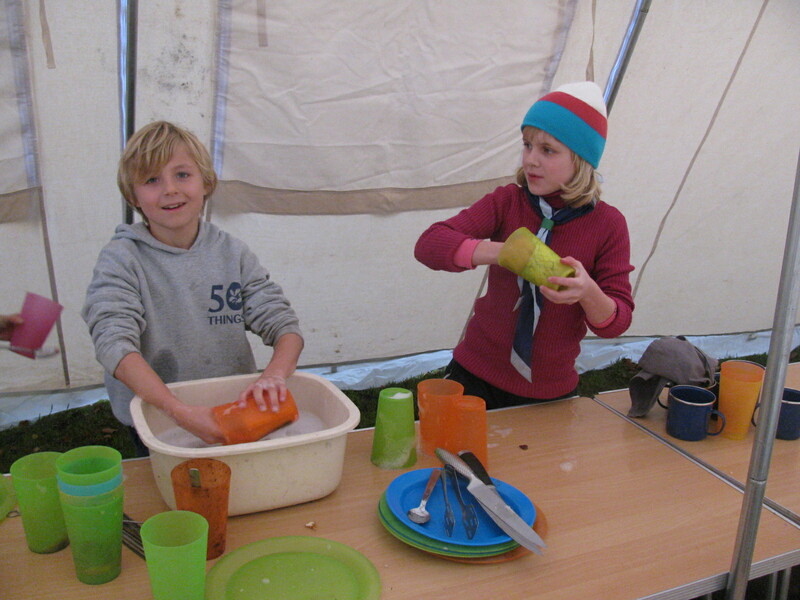 And, of course, there were all the usual camp activities – pitching tents, cooking, washing up, etc. 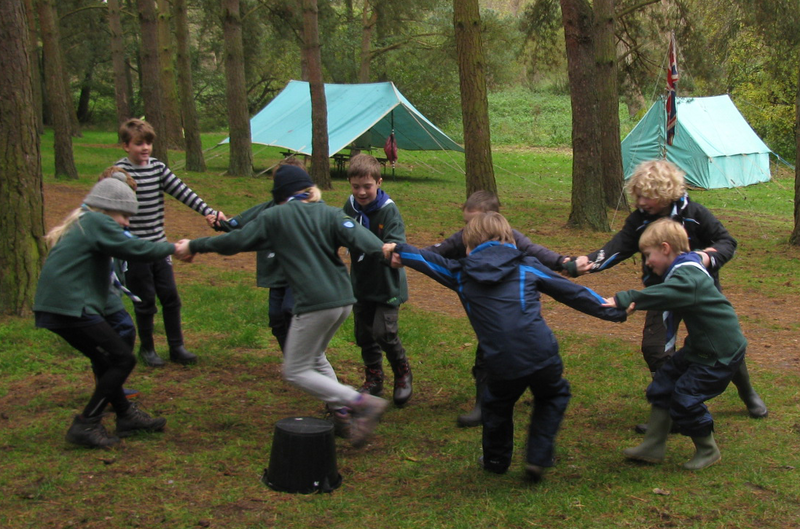 The cubs, as we usual, were tremendous, good-naturedly mucking in to deal with whatever tasks needed doing throughout the weekend and launching themselves with enthusiasm into all the activities.